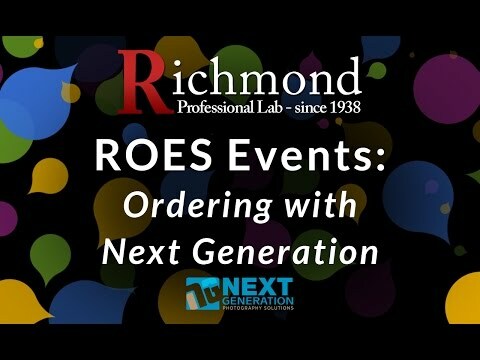 The following tutorial videos will assist you in setting up and utilizing the Remote Order Entry System (ROES) for placing an order, you may need to disable your pop-up blocker to view these videos in a separate window. 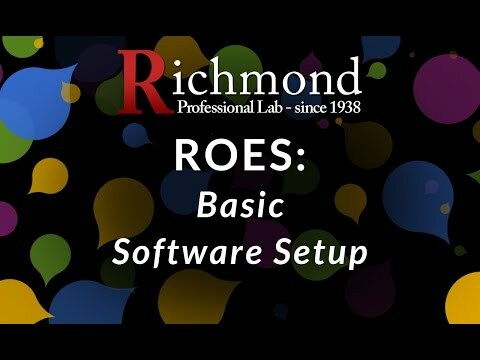 A tour of the ROES software, including how to login and place an order. 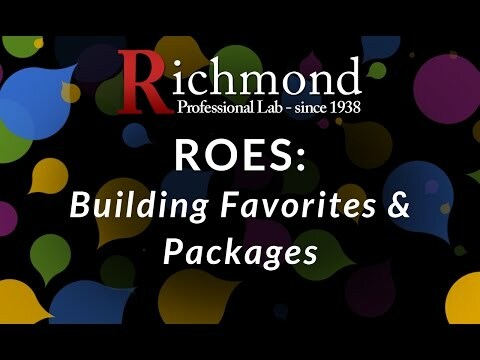 How to build favorite products and use all components of the Package Builder in ROES. 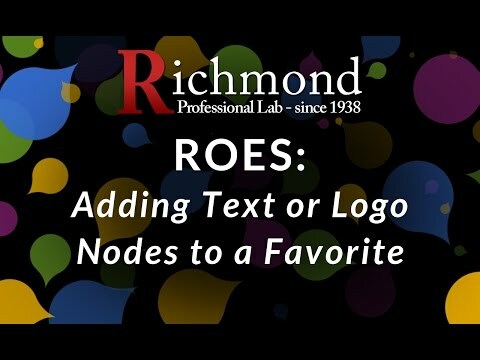 How to add text and logo nodes to a product and save as Favorite for ordering in ROES. 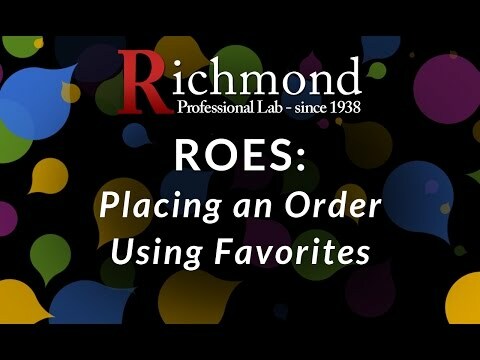 How to place an order using your favorite products and packages in ROES. 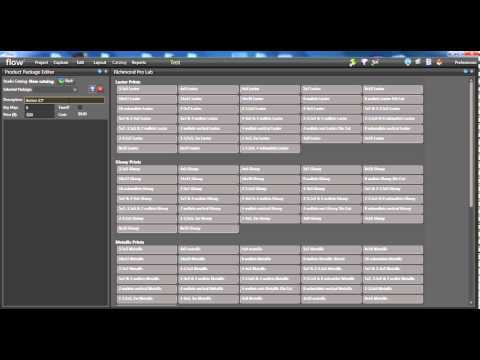 How to place orders using the templates in our Fusion Collection. How to place Custom Entry remakes in ROES. How to order our Package Book products (can be ordered manually/one at a time, or through ROES Events). Create a project without using a spreadsheet in ROES Events so packages will have subject info labels. How to prepare your data file to use in ROES Events. How to create a job in ROES Events to start building your order. How to assign fields to packages in ROES Events. How to import your data and images into ROES Events. How to match your images with your data and identify packages in ROES Events. How to review your order and submit it to the lab. View our PDF Tutorial Guides on ROES Events. Useful tips and tricks for Excel spreadsheets for your editing your data. This guide contains useful tips and tricks for editing your data to be used in ROES Events in Microsoft Excel. This guide is also included as a section in our Advanced ROES Events Tutorial Guide. 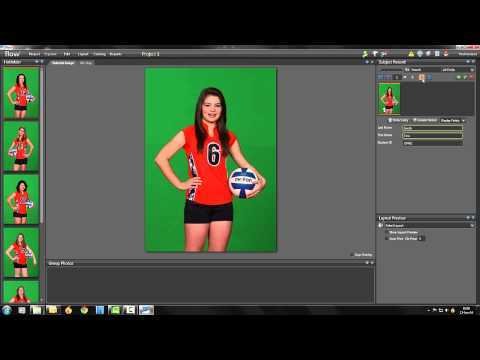 The following tutorial videos will assist you in setting up and utilizing the ExpressDigital Darkroom software. Flash is required to view the videos below, and because each video loads in a new window, you may need to disable your pop-up blocker. 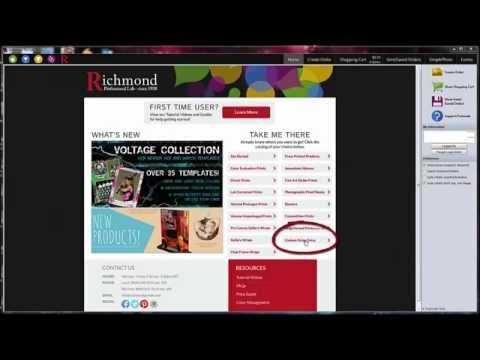 How to place orders using PhotoReflect LE or ExpressDigital Darkroom. 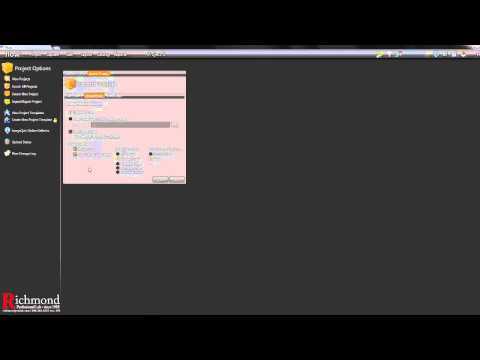 How to set up your software (account information, preferences, etc.) after installation. 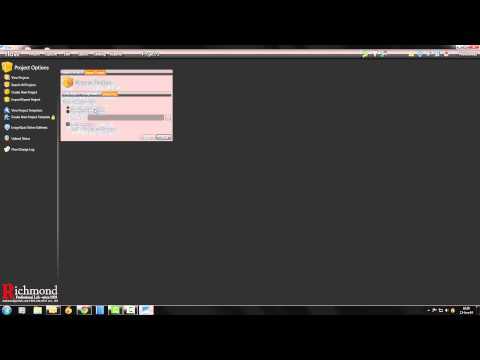 How to build your packages in PhotoReflect LE or ExpressDigital Darkroom. 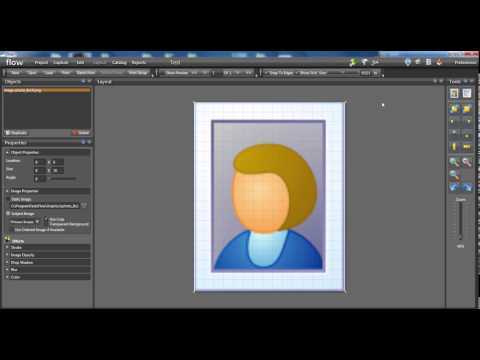 How to install templates for use with PhotoReflect LE or ExpressDigital Darkroom. 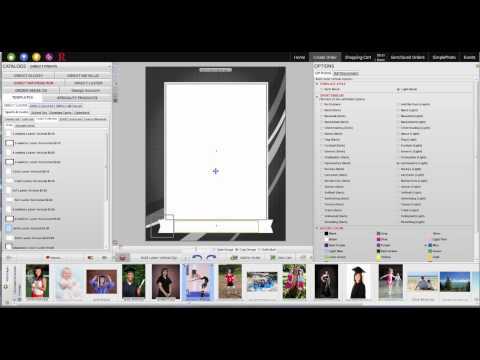 How to use the templates you’ve installed in PhotoReflect LE or ExpressDigital Darkroom. 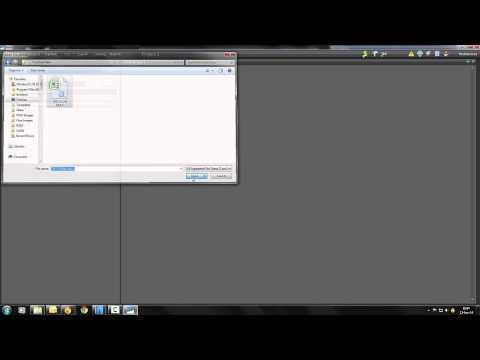 The following tutorial videos will assist you in setting up and utilizing the Flow software. Flash is required to view the videos below, and because each video loads in a new window, you may need to disable your pop-up blocker. How to create a new project/event. 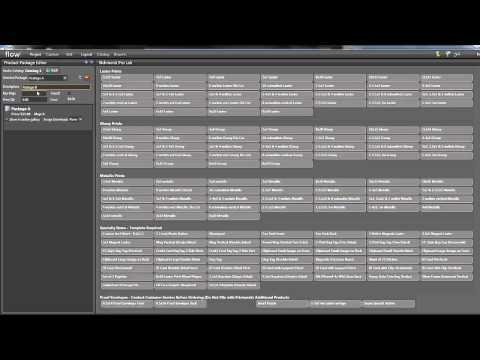 How to set up and build catalogs (AKA package groups). How to apply and use layouts/templates. 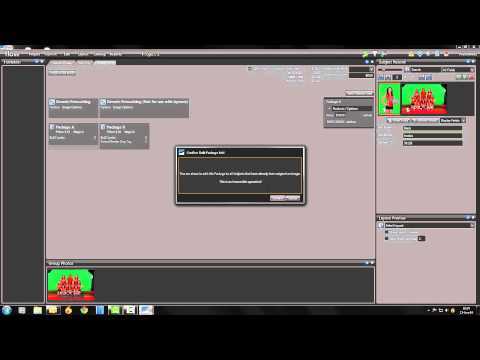 How to modify or customize an existing layout/template. How to build a layout/template from scratch. How to import a spreadsheet of data into Flow. How to import your images into Flow. 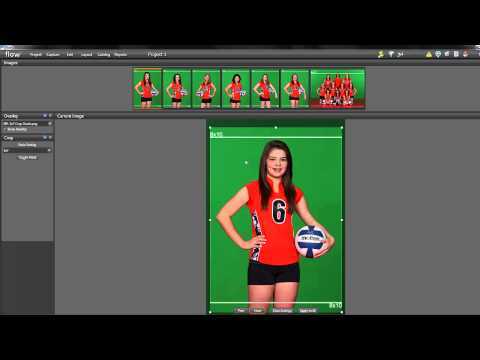 A tour of the cropping tools and features, including how to crop your images in bulk. 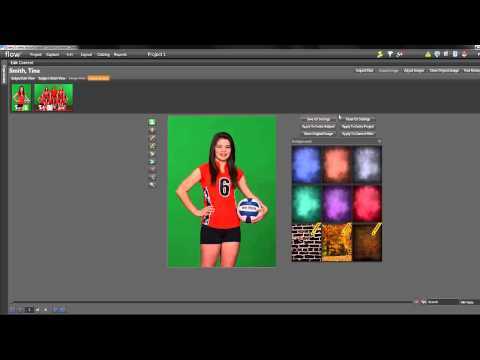 A tour of the green screen tools and features, including options for dropouts, background replacements, and cleaning up spill. How to enter and place orders. 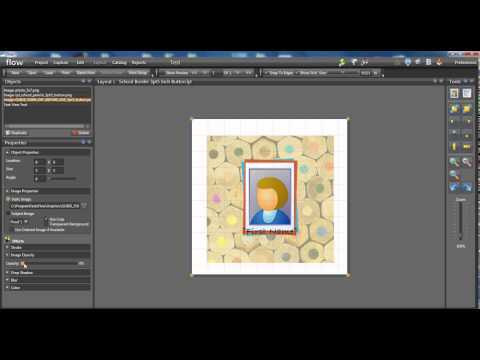 How to generate an ImageMatch Export and order Service Items, Yearbook CDs, etc. How to export your projects from Flow. 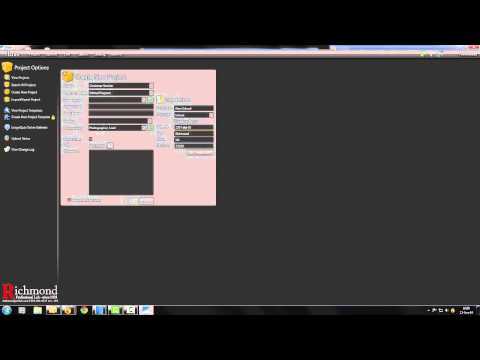 This can be useful if you need to transfer it to another computer, or simply want to export the data for future use.